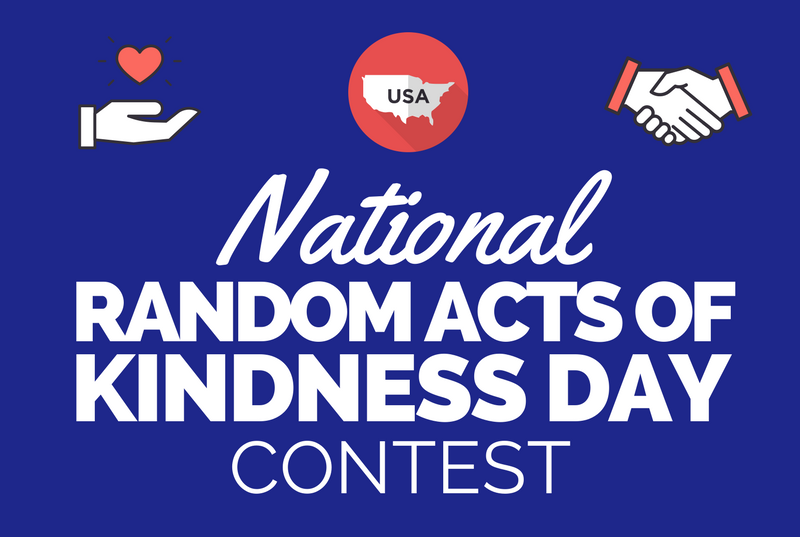 Today is National Random Acts of Kindness day! At UpStart, we believe that it’s important to be kind every day, but we’ll take any chance we can get to promote the ideas of kindness and charitable giving. With our UpStart Cares program, we offer special Digital Marketing Services or assistance to nonprofit organizations that are working to make our world a better place. Today we’re launching a contest to find a new candidate for the UpStart Cares program. We will be donating Reputation Management and Marketing Services to this worthy cause (Yes, free of charge.) Simply fill out the form below to register and tell us why we should choose your NPO, fund, or initiative. Upstart Internet Marketing assists our nonprofit partners with marketing and advertising campaigns. Our clients can request more information about the charities that we support, and get involved on any level they wish. Upstart encourages our clients to volunteer with our selected South Florida charities, and invite our clients to fundraising events that we regularly host. Please help us to help others – learn more about the Upstart Cares program and adopt an initiative for your business!